Road trips are not that expensive as you think. 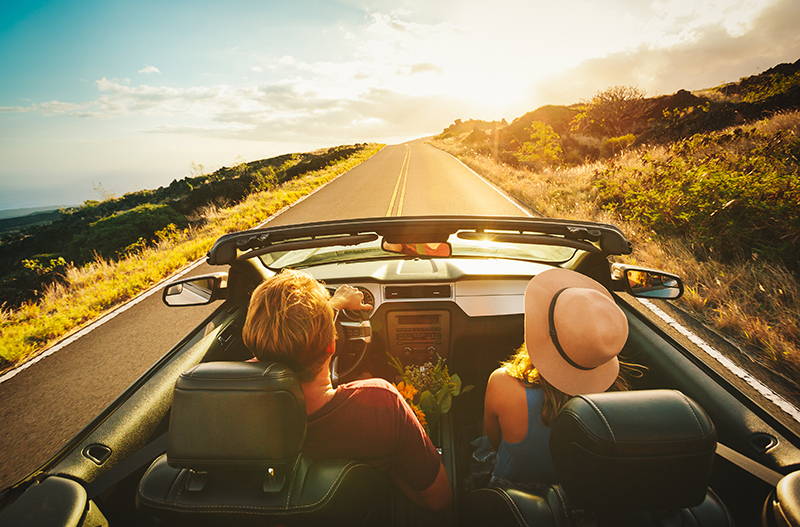 Here is a list of budget friendly road trip destination, that you can plan any time you want. Road trips can be very exciting and do not need to cost a fortune. 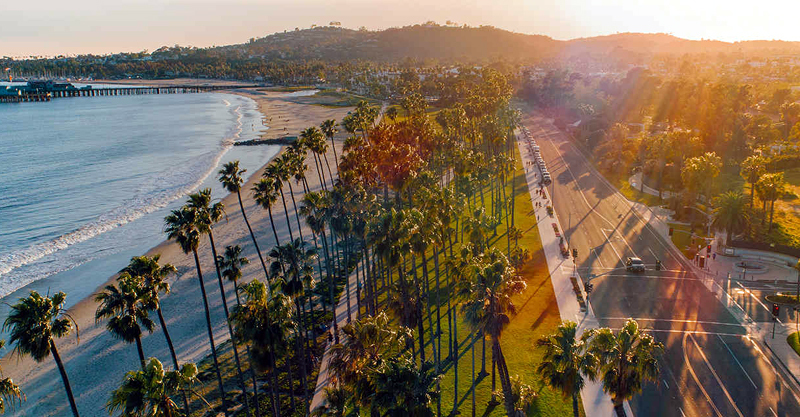 There are so many places in America that you can visit on a road trip, that a small budget does not have to hold you back. Be prepared with your car. Make sure it is in good order before you leave and that you have a spare tire that is fully inflated in the trunk. Take a few snacks and drinks with you and carry some paper maps and a compass in case technology lets you down. Make sure all your paperwork is in order and that you have roadside rescue in case of an accident or breakdown. It might also be prudent to have the phone number of a truck accident lawyer so that if an accident with a large vehicle happens you can get the legal advice you might need. Cover as many bases as you can just in case. 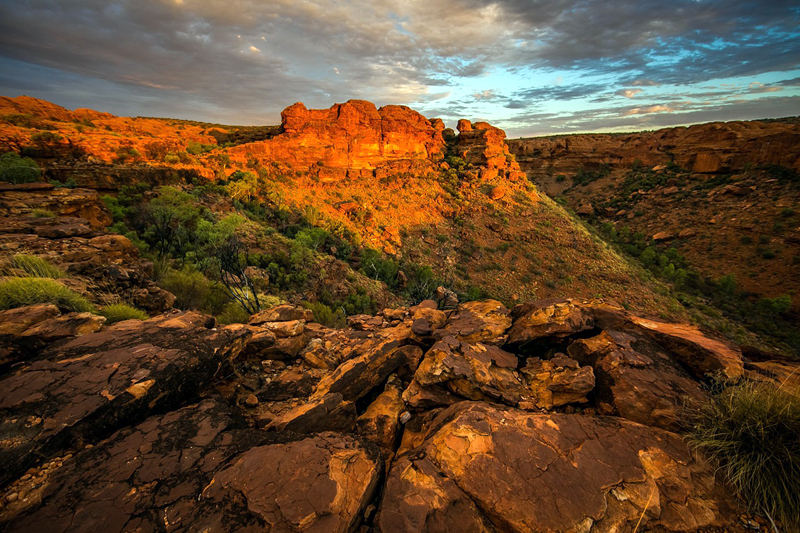 Once you have visited the Grand Canyon, travel a little further to Page, Arizona. Here you will find the beautiful landscape of Horseshoe Bend, which is like nothing else you will see anywhere in the world. There is no charge here so you can take in all the sights without spending a cent. Also quite close to the Grand Canyon is Antelope Canyon. This is Navajo land and there is a $6 entry fee. You can wander around this stunning place on your own or go on one of the guided tours which will cost you about $20, depending on the location and the length of the tour. 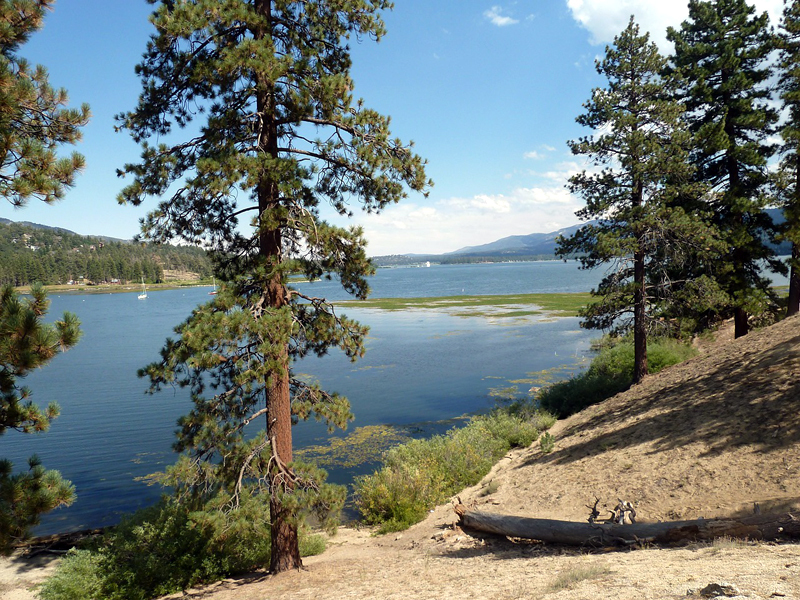 If you want to experience some fresh mountain air away from the hustle and bustle of city life, head for Big Bear Lake in Southern California. There is no charge unless you want to take part in some of the many activities on offer or stay in some of the accommodation you will find here. Head to the north of California and you will find Tioga Pass. 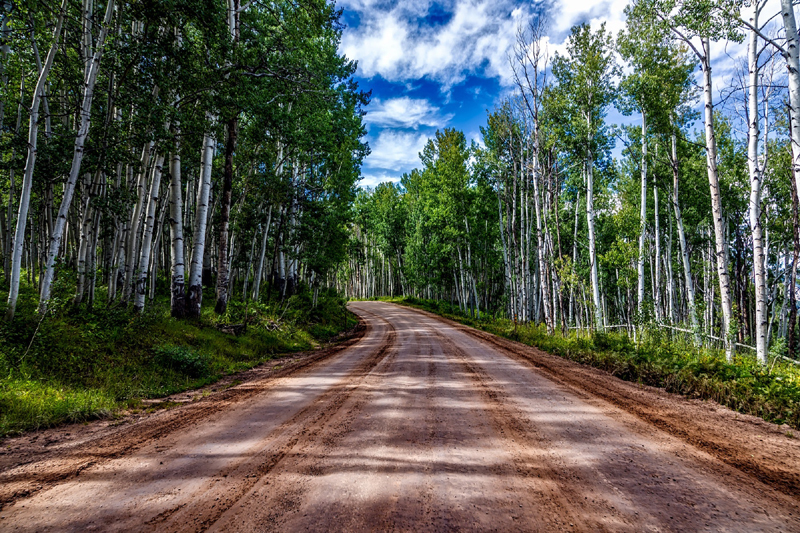 The road runs right through some really stunning scenery, which will provide some great photo opportunities. There is no cost at all to travel this road that will take you to Yosemite. 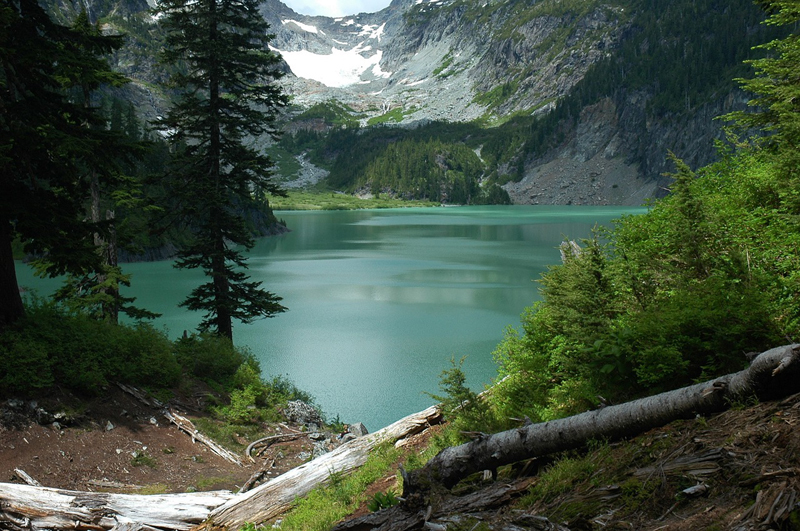 Apart from the obvious attractions in Washington, you will also find Blanca Lake. If you love nature this could be the place for you. To hike all the way around it is about 12 miles, but the scenery you will see on the route will amaze you. There is no charge to visit Blanca Lake. While you are in Washington, you should also visit Rialto Beach. The sunsets and tide pools really are truly amazing and you are allowed to have a fire so can barbeque some food at the same time. There is no money involved to visit this beach. Cave Point Country Park is a beautiful place for a stroll and a picnic that will cost you nothing to enter. Apostle Islands National Lakeshore is an island but the only cost to get there is the transport to get across, and there are several options for this. It has breathtaking caves and activities such as kayaking for you to enjoy. America is full of amazing sights and things to do and many of them are free. These things make it very possible to have a road trip that costs you not much more than your fuel and food.